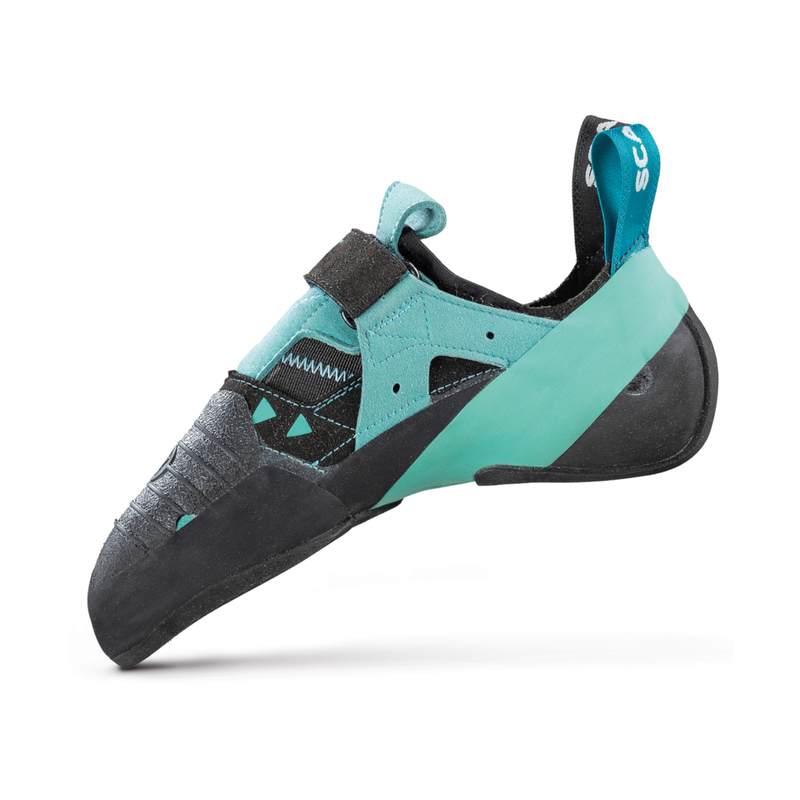 At last, the Instinct VS Women's introduces a version of the Instinct for climbers with low-volume feet. All of the features are the same as the classic Instinct VS apart from the narrower heel lower volume toe-box. Finally, climbers with low-volume feet have access to a shoe in the Instinct family. 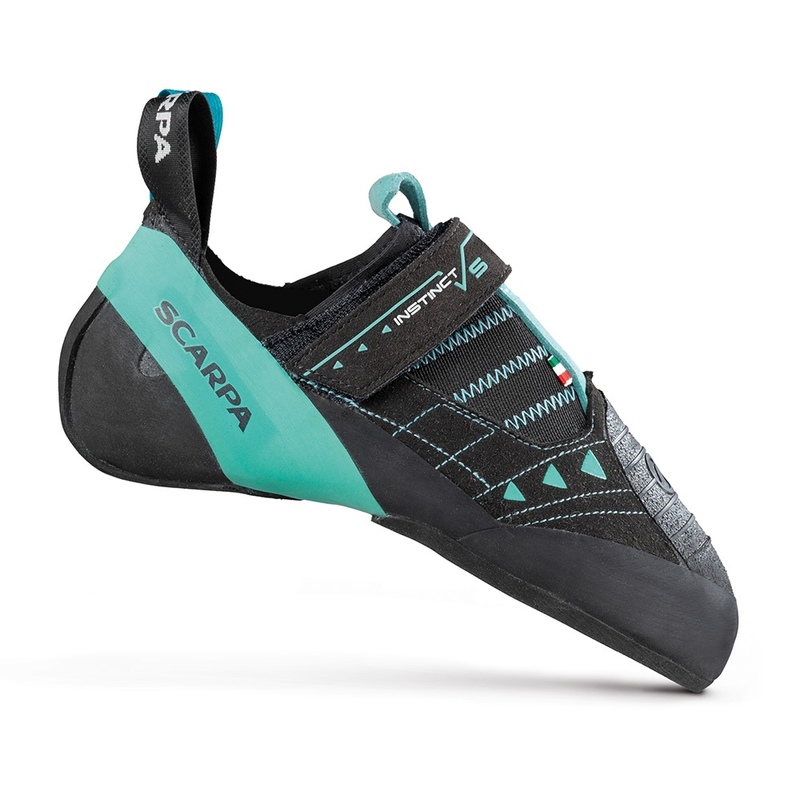 The Instinct VS Women's sits somewhere in between the Instinct Lace and Instinct SR models to create a versatile and technical shoe that excels at all types of climbing. Both sensitive and comfortable, supportive and flexible, it's a great all-round performer. Vibram XS Grip rubber provides maximum edging support on the smallest of footholds as well as being highly durable. The Bi-Tension rand not only focuses the shoe's power through the toes but also ensures it maintains its performance shape over its lifespan. A fantastic shoe for intermediate to advanced climbers.